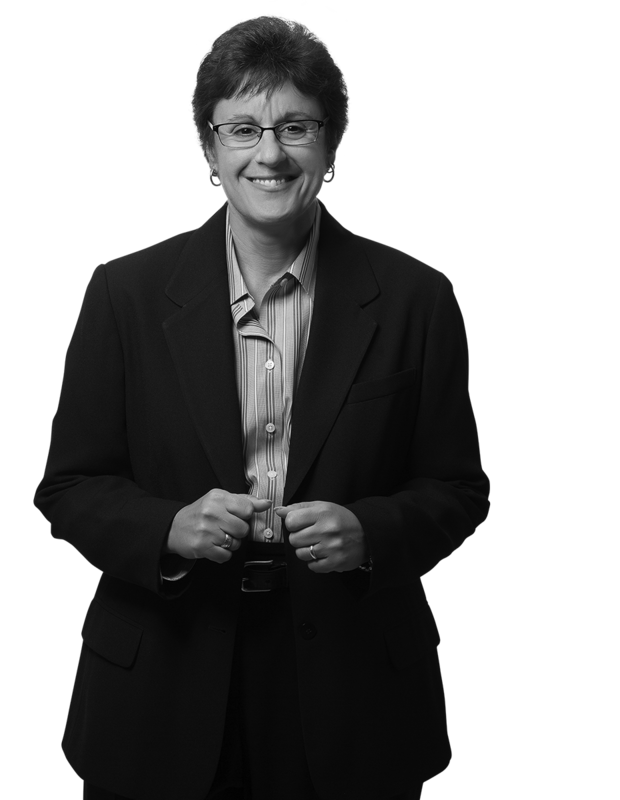 Dawn is the head of the New Jersey Asbestos/Toxic Tort Department. Her areas of concentration include litigation involving general and subcontractor liability, premises liability, and products liability. Dawn also handles matters involving underground storage tanks, waste sites, administrative actions with the New Jersey Department of Environment Protection, lead paint, mold, formaldehyde, benzene, rodenticide and MTBE. Dawn is National Coordinating Counsel for a large multinational construction and engineering corporation, and handles all of its asbestos matters across the country. She is also the Editor of the Mt Laurel Environmental and Toxic Tort Litigation Newsletter. Automobile Liability, Pepco Holdings Inc.